K9Klub is a community group for dog owners to enjoy their dogs, and have the opportunity to learn more about dogs. As a group we can plan other events, like dog walks, summer BBQ and more. Pay As You Go. Buy a card $30 for 5 sessions or $120 for 10 sessions. $500 for a year membership entitles you to any and all group classes, including seminars and workshops. Come once a week, or 3-4x a week. You don’t need to worry about missing classes. Easy and Convenient. You can attend as many sessions as you want in a week – and not lose anything if you take time off. 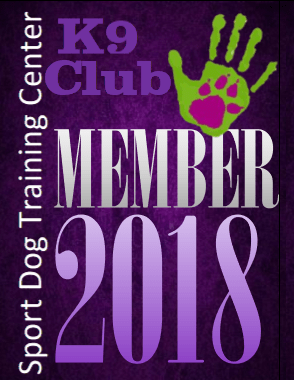 K9 Klub members can submit a request for the center to be opened at other times if the scheduled times do not suit them. We need 24 hours notice.. REGISTRATION: Just drop into any K9Klub event when it is on and sign up. Or fill out the form in the sidebar and let us know your interests.